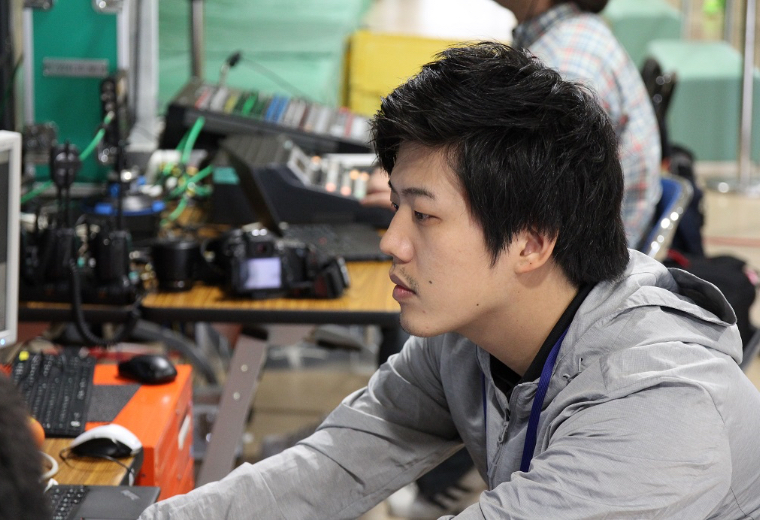 As a media to watch live video, the Internet is full of new possibilities. 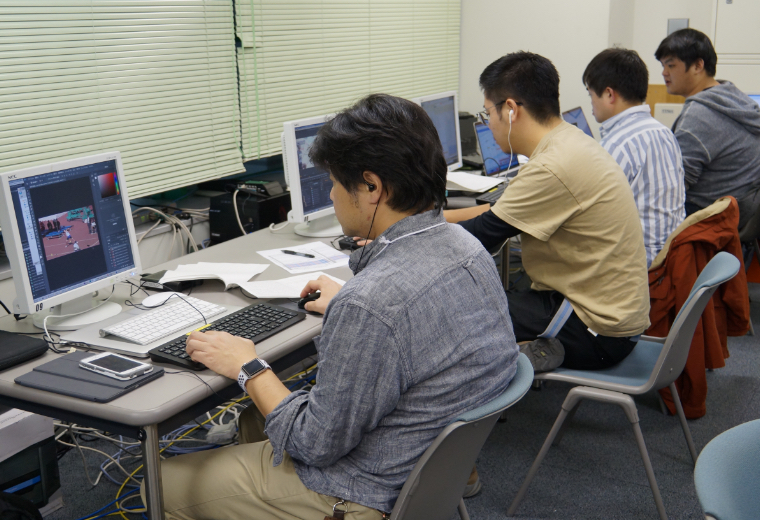 TECHNONET offers its own technical service enriching viewing experience of live video. 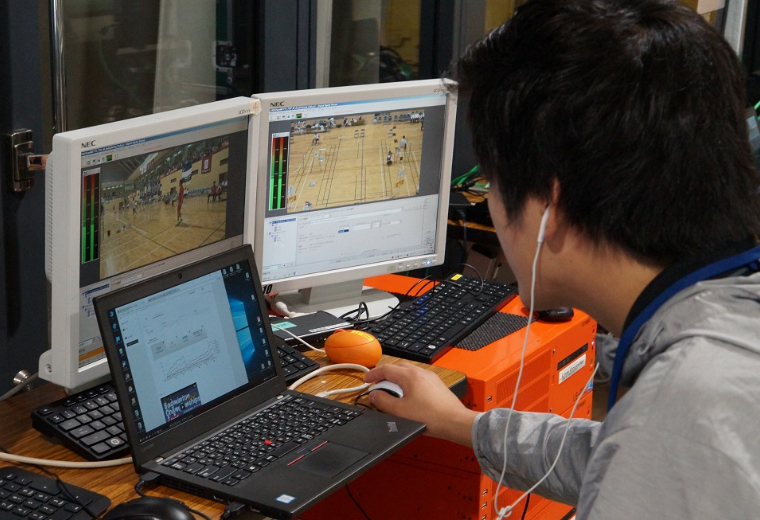 TECHNONET is developing technology to expand the possibility of sports broadcasting utilizing the Internet.There are more “aggressive” viewers on Internet media. “Aggressive” means a viewing style that viewpoints of images can be switched or necessary information can be selected depending on the situation. We call it "selective viewing". 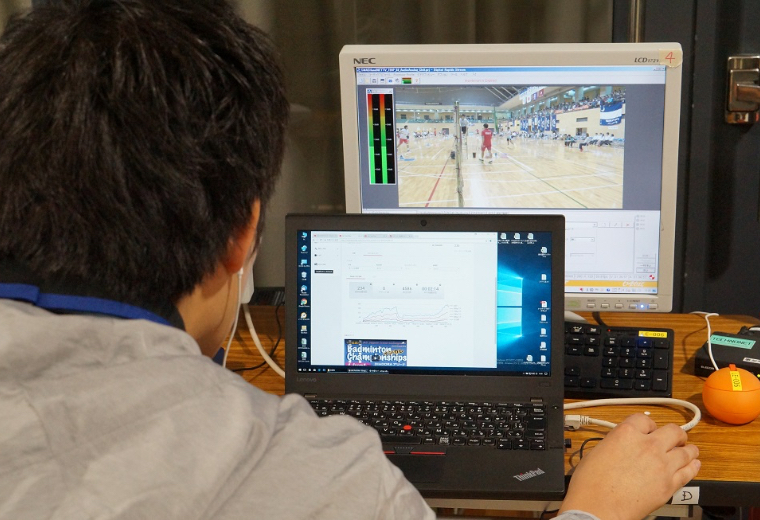 In order to realize this "selective viewing", it is necessary to have the image and data delivered to the viewer perfectly in sync, and an interface that encourages viewers to act.TECHNONET creates technology to provide a new viewing experience by applying the expertise cultivated in the sports relay system. In order to realize the optimum service in the live distribution where the situation changes every moment, it is necessary to evolve the content production flow itself. In addition to simply streaming live video, the information related to the video must be changed in full synchronization with the video. The technology that brings them into reality is called the live information CMS system. We provide a framework for content senders to easily and safely control the site in order to update information in real time with Web services attracting hundreds of thousands of viewers. One of the characteristics of Internet media is that it can analyze the behavior of viewers in real time. This analytical technique is particularly important for live services where many people share emotions and experience content at the same time. 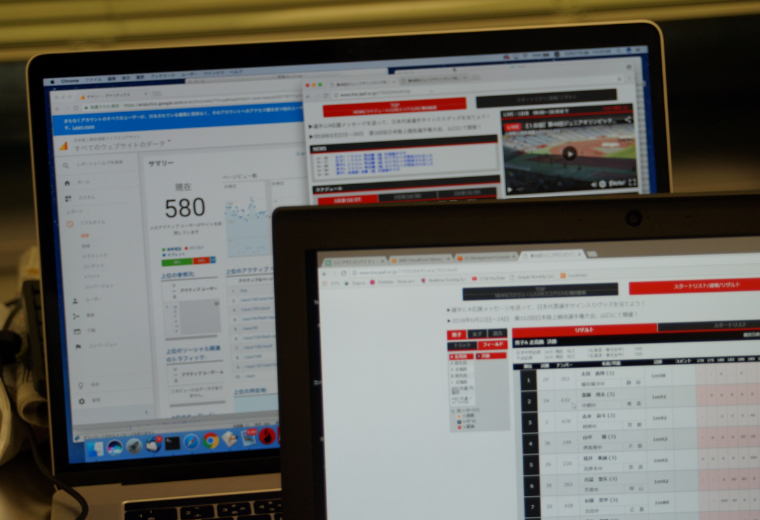 TECHNONET provides detailed viewing analysis so that live distribution service for various digital media wins the support of users and is established as a permanent service. 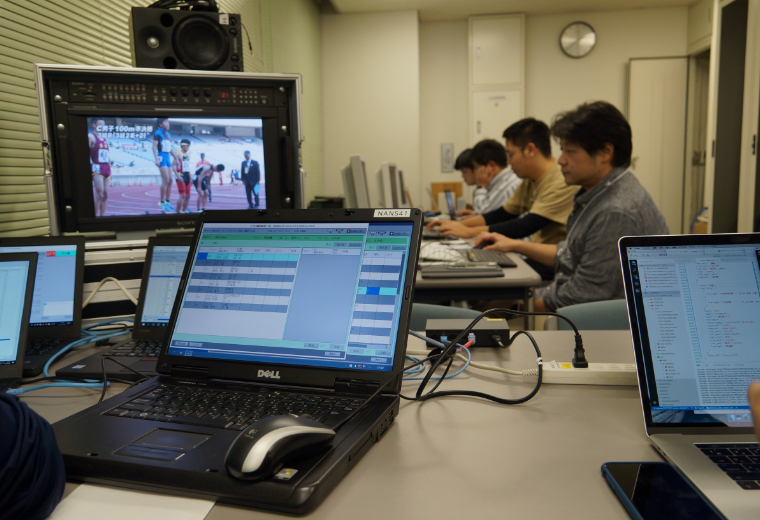 TECHNONET is participating in various live distribution services mainly on sports. 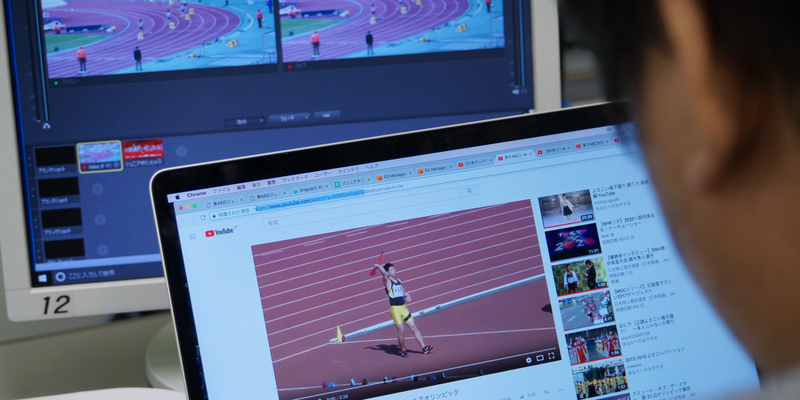 It is possible to not only provide live images but also to distribute competition records in real time and generate video clips of epoch scenes in nearly live, which leads to providing searchable information with metadata. It becomes possible to provide a valuable viewing experience for users only because images and information are generated at the same time.